A field trip to iFLY includes a lecture, practical demonstration, classroom experiment and flight experience with iFLY STEM educators that aligns with Next Generation Science Standards and Common Core Math. The trip provides a unique, interactive and exciting alternative to a typical field trip. In addition to flight time for each student, they will also have the opportunity to test how different objects, such as water and tennis balls, behave in the wind tunnel. iFLY’s patented Vertical Wind Tunnel technology uses clean-running electric engines and the most advanced propellers to draw air through its flight chamber. A method which produces a smooth cushion of adjustable floatation for a comfortable and safe flight. 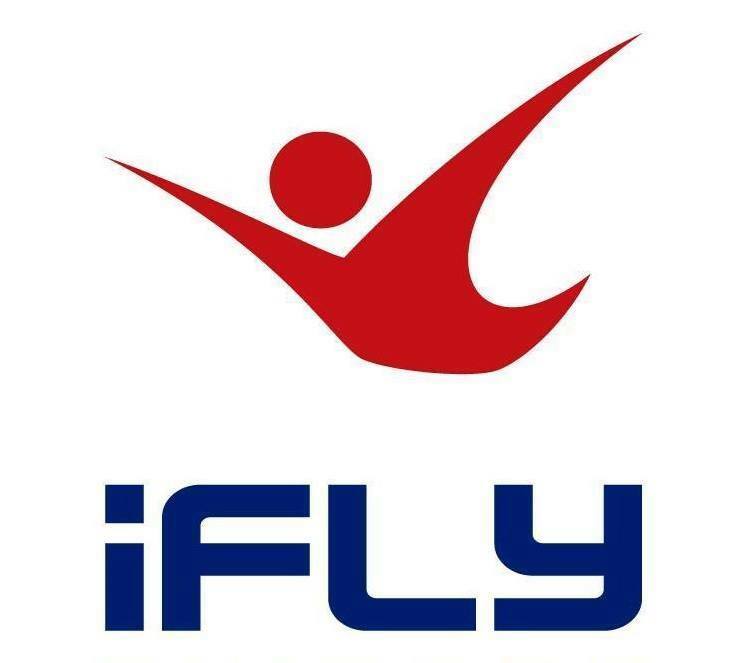 Since its debut in 2015, the iFLY STEM program has hosted over 5,000 schools with more than 1,100 fields trips currently planned in 2017.
iFLY Fort Lauderdale will host an immersive “Open House” for STEM Educators in the West Broward area to explore how the iFLY STEM curriculum can inspire students and the future of science and engineering. Participants will enjoy hands-on demonstrations and refreshments, culminating in individual flights in the vertical wind tunnel. Please contact Sales Manager Joe Souza at 954-280-4359 or by email at sales.fortlauderdale@iflyworld.com for more information. *iFLY STEM Open House is complimentary for educators and school administrators.